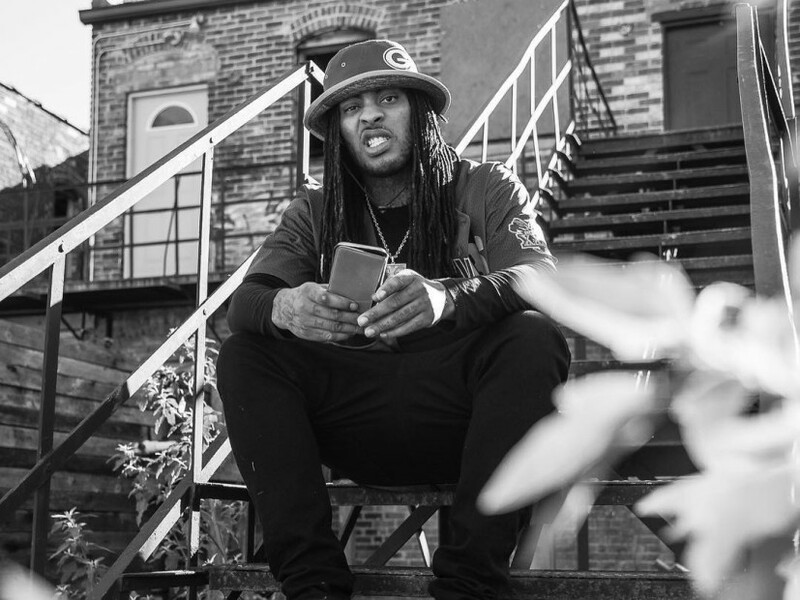 Waka Flocka Flame has announced on Twitter that his long-time struggle to be released from Atlantic Records is finally at an end. The Brick Squad rapper had special appreciation for the fans who called Atlantic Records to put pressure on them to let Flocka go. Since last year, Waka Flocka has had a rocky relationship with Atlantic Records over delaying the release of Flockaveli 2. The 30-year-old rapper had previously tweeted their phone number and asked fans to demand that the company release the record. Now that Waka Flocka is a free agent, fans can expect Flockaveli 2 to finally hit the shelves, perhaps as early as winter — though time is running out for 2016.